For the last 12 years, I have been working with all types of athletes; professional, youth, collegiate, and weekend warriors to provide them massage therapy geared for injury prevention, rehabilitation, and training. I specialize in Deep Tissue, Sports stretching, and Myofascial Release. But I am also known for an amazing relaxation massage! I have a background in Chiropractic massage, Physical Therapy, and am currently working towards my BA in Sports Psychology. I worked for 3 years under a Chiropractor, working on his patients prior to their adjustments. I prepped the patients using the Ultrasound, Hot and Cold packs, and 10 minute hands-on massage therapy. I also provided 30, 60, and 120 customized full body therapy sessions. 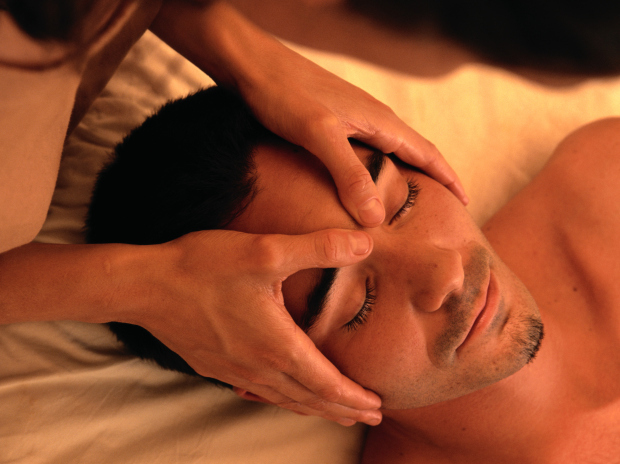 Since October 2011, I have been working as the Lead Massage Therapist for the Chino Hills location. In this leadership position, I am responsible for training, hiring, and developing Massage Therapists. In 2015, I added a Regional position to include 14 more locations as their COO of Massage Therapist Recruitment and Development.